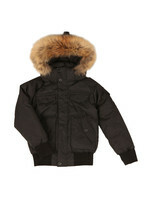 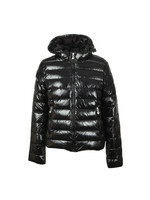 Pyrenex Vintage Mythic Shiny Jacket in Black. 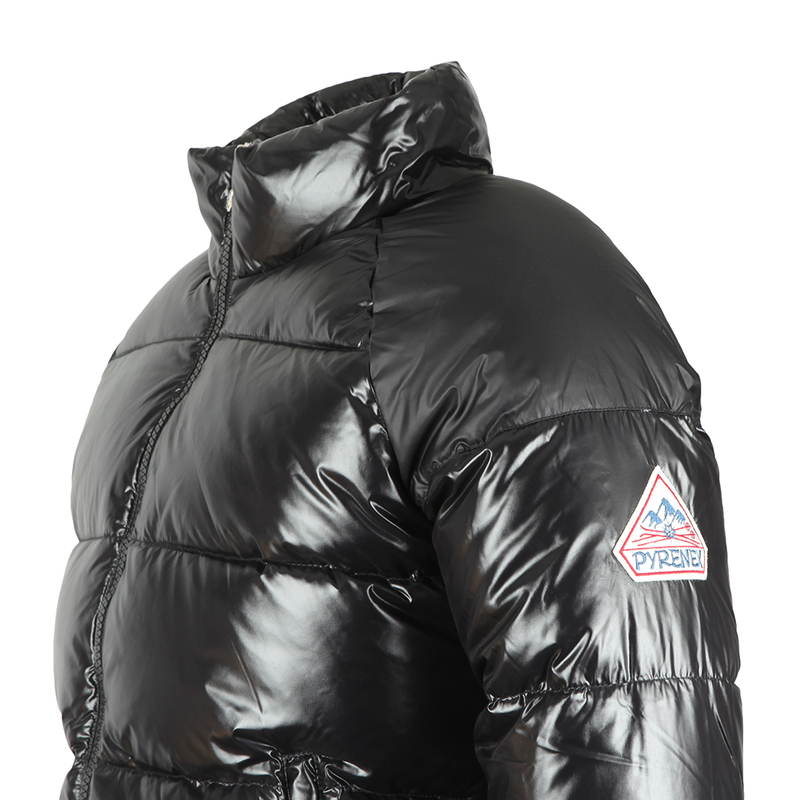 Perfect for the coldest of winter days, Pyrenex have once again combined fashion and function in developing the Vintage Mythic jacket. 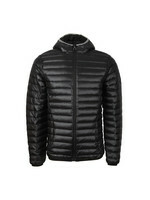 Given a full zip closure, high collar and elasticated cuffs and hem to help keep out the winter winds. 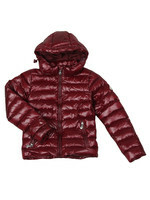 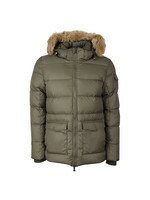 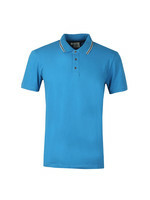 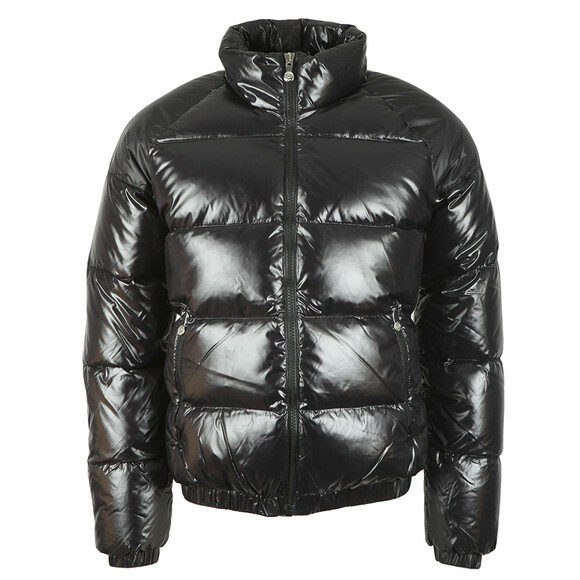 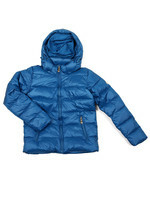 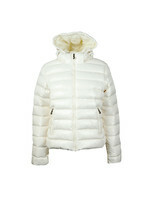 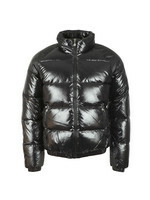 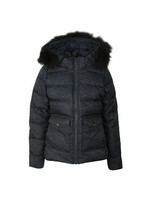 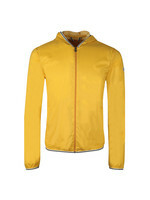 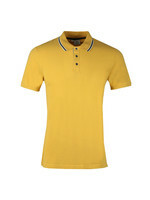 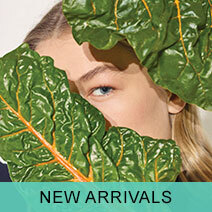 Styled as a puffer jacket with a shiny finish to the colour that takes this jacket to the top of trend this season. 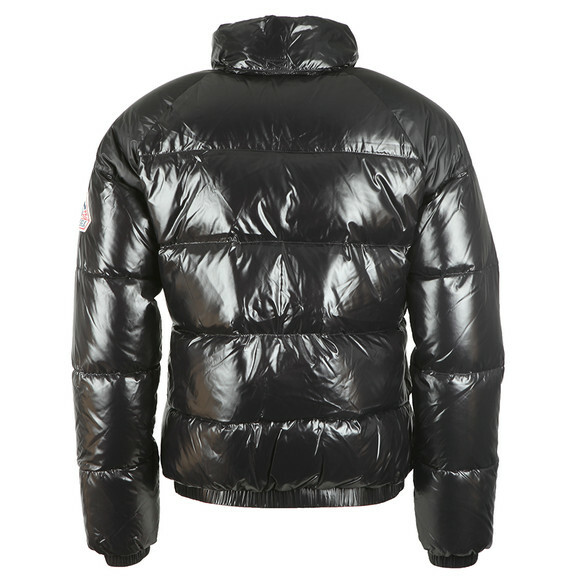 Finished with a Pyrenex badge on the upper left sleeve.